Hamilton Heights, NY (October 7, 2018) – Police say that one person was left in serious condition when they were involved in a pedestrian accident in Hamilton Heights yesterday, October 6, around 10 p.m. The accident took place around the area of Edgecombe Avenue and 145th Street. The victim was listed in serious condition at the Harlem Hospital but is expected to recover. The vehicle that struck him fled the scene. However, police were able to locate the same vehicle about a block away from the accident with a busted windshield and deployed airbag. They continue their investigation and search for the driver at this time. At this time, we wish to extend our condolences to the family and friends of the pedestrian who is currently in the hospital with serious injuries due to this life-changing accident. We hope that the pedestrian involved is able to recover at this time. 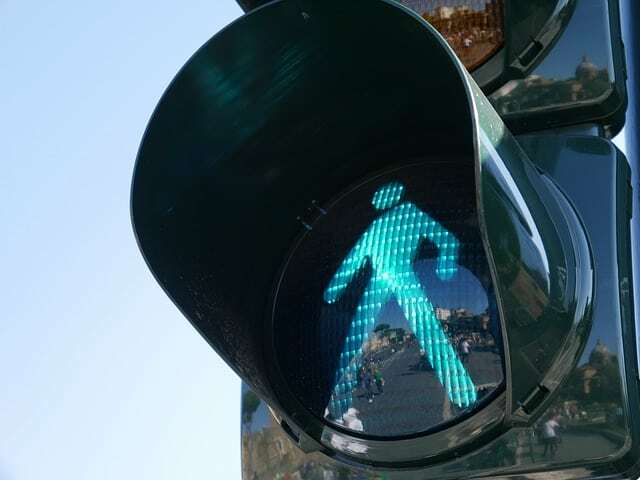 Pedestrian accidents take place on our New York roadways every day, causing serious injuries and even death to those involved. If you were lucky to survive one of these accidents, you might be left with devastating results such as permanent injuries or take quite some time getting back on your feet. These situations are made only worse by drivers who choose to flee the scene without rendering aid, which is a crime under New York law. We want you to know that you have many options when it comes to filing a claim for recovery at Hach & Rose, where our experienced attorneys want to stand up for your rights and protect you at this time. We will offer a shoulder to lean on as you navigate through the legal system to receive the damages that you deserve. Call us for more information on how we can get started on working toward the results that you deserve at this time at 212-779-0057.